Why Choose Lomond Letting Ltd? 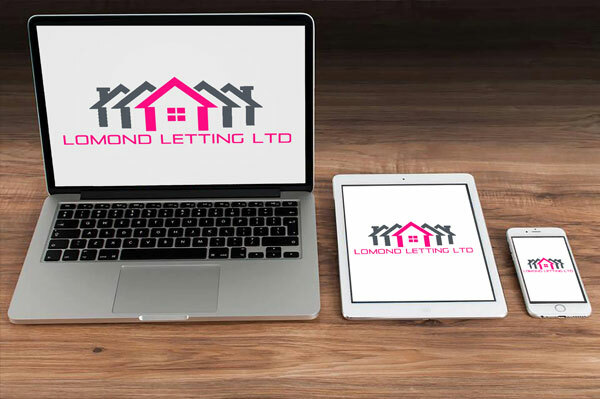 Lomond Letting Ltd pride ourselves on being the dedicated number one independent letting agent in our areas of operation, offering a wealth of experience with the highest professional and ethical service. We are always at the forefront of legislation and technological innovation. Our current Landlords experience the following benefits so if you are considering joining us please look below and get in touch for further information or go to our services page for a full breakdown. Through our association with Miller Stewart we can now offer this level of care, service and business practice to our Landlords looking to sell their property.